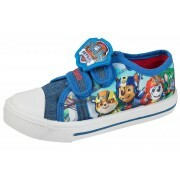 Official Paw Patrol canvas pumps. 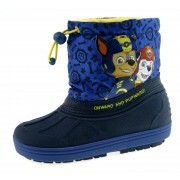 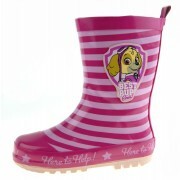 The design is a canvas shoe with two adjustable fastening straps. 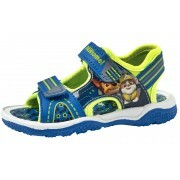 The shoes feature a hard wearing rubber sole which Is slightly grooved to provide grip. 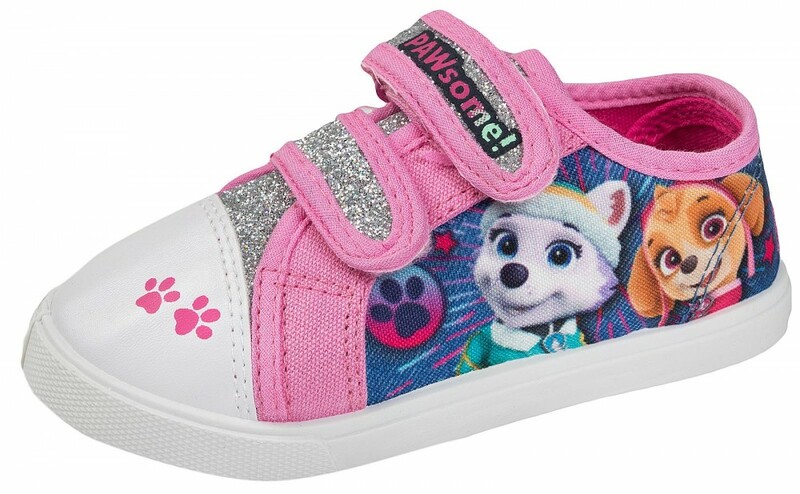 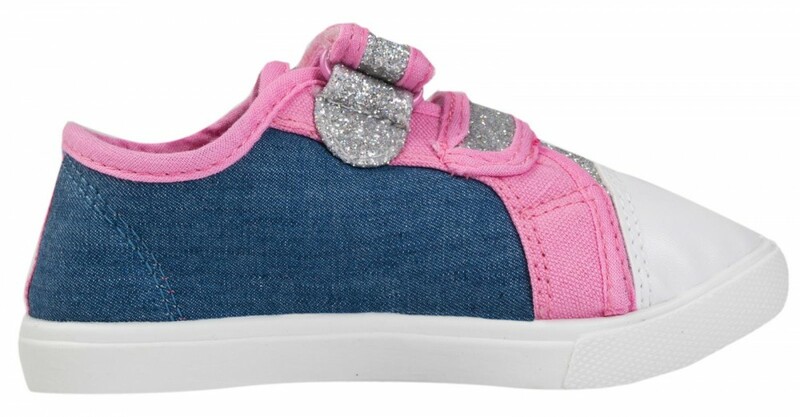 The shoes feature a cute image of Skye + Everest with glitter detailing. 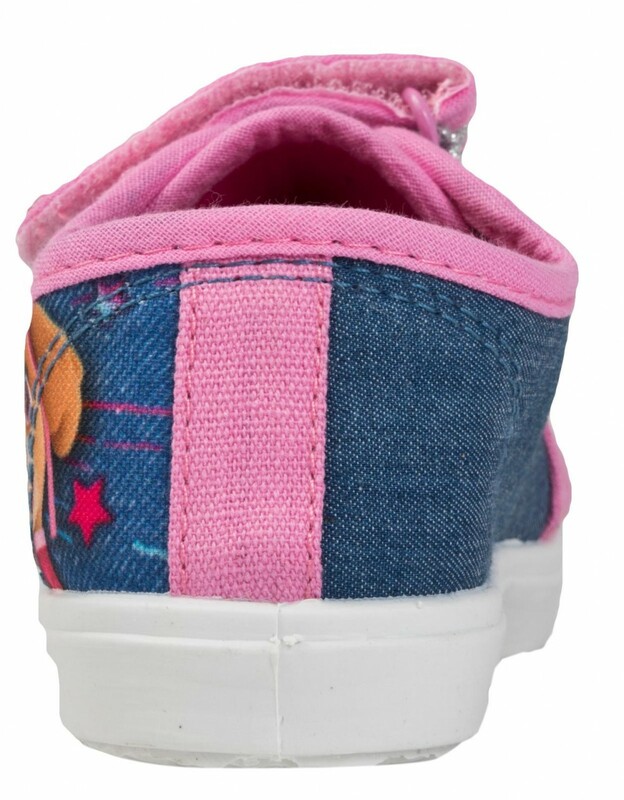 These canvas pumps are available in a full size range of: UK 5 (Eu 22) - UK 10 (Eu 28).